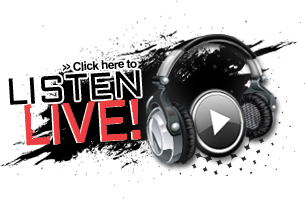 Find Out What's Happening on Cape Classical 107.5! Want to know what Dave Read has coming up or just want to know about the latest from our radio station? 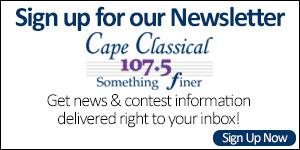 Join the Cape Classical 107.5 Newsletter today for free! By filling out your email address, you’ll receive the Cape Classical 107.5 and CapeCod.com Newsletters.